All of the major currencies traded higher against the U.S. dollar today except for the Japanese Yen and Swiss Franc. 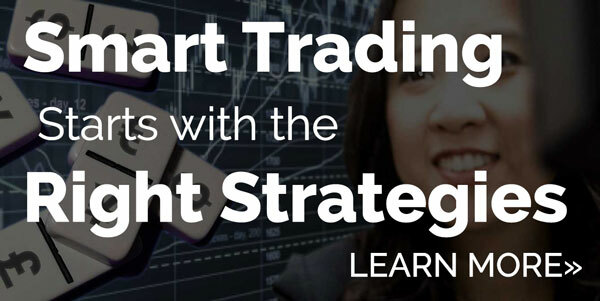 USD/JPY in particular reacted to every trade/tariff headline and equity market fluctuation. At the start of the NY trading session there was some excitement when officials from South Korea said that North Korea is willing to denuclearize if regime safety is guaranteed and President Trump responded by confirming progress in possible NK talks. 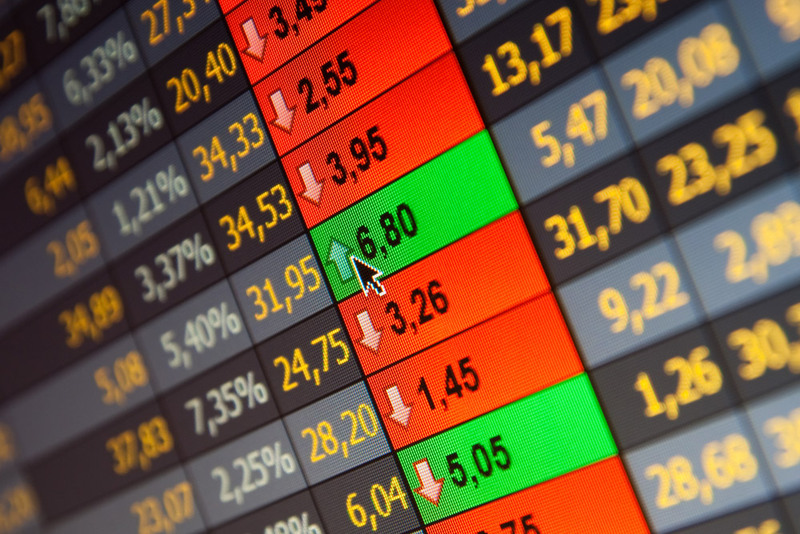 As the day progressed, investors moved on quickly and resumed their sale of U.S. dollars when stocks turned negative with the Dow falling more than 150 points intraday. There was no specific catalyst for the turnaround outside of ongoing concerns about U.S. tariffs and trade. Tensions are still high, China has not responded and it has become increasingly clear that President Trump is using the tariffs as a NAFTA negotiation tactic. Treasury Secretary Mnuchin said Canada and Mexico could be exempt from the tariffs if NAFTA negotiations are successful. However stocks recovered when Senator Perdue, who is an ally of Trump said he is open to changing the tariffs. These conflicting headlines aren’t helpful and the market’s sensitivity to the news flow is a sign of the high level of anxiety in the market. With European Union repeating their threats of retaliatory sanctions we continue to believe that trade tensions will intensify before they improve leaving the risk for the dollar to downside. Also, ahead of the Bank of Japan’s monetary policy meeting this week BoJ Kuroda clarified his recent comments about unwinding stimulus in 2019. He said he didn’t mean that the exit will start as soon as FY2019 and instead indicated that it would be dependent on the path of the economy and inflation. 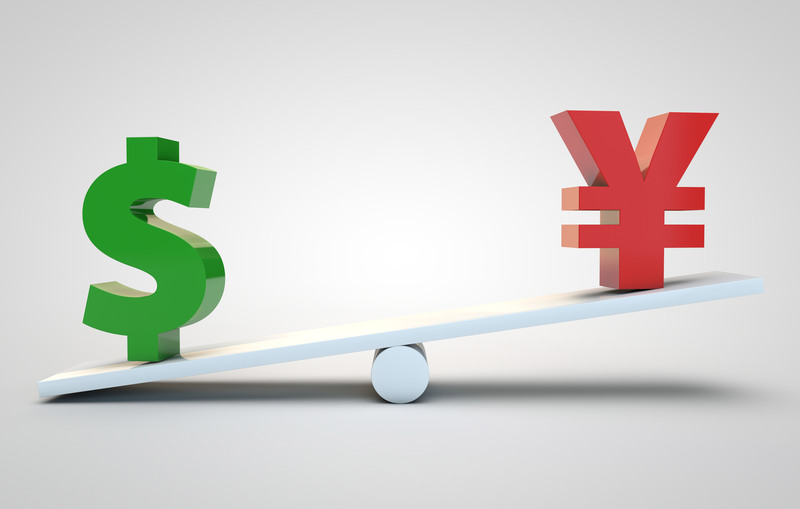 These comments encouraged some profit taking on long yen positions but USD/JPY has long been influenced more by the market’s appetite for risk and dollars than the yen. 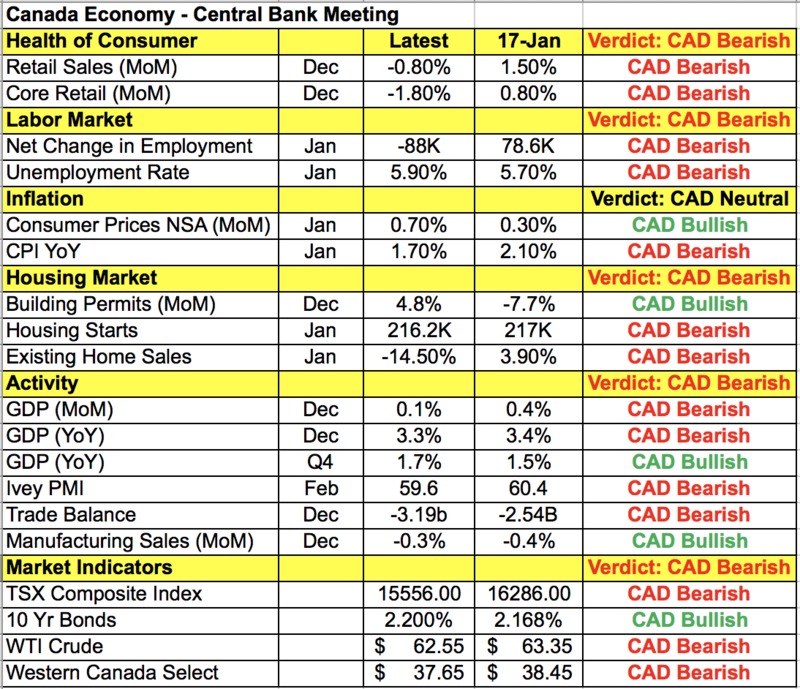 Investors took profit on their long USD/CAD positions head of Wednesday’s monetary policy meeting. 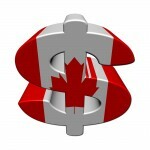 After raising interest rates by 25bp in January, the Bank of Canada is widely expected to leave rates unchanged. There will be no follow-up press conference so the earliest that we will hear from BoC officials will be on Thursday when Governor Poloz and Finance Minister Morneau unveil a new bank note and when Deputy Governor Lane speaks about economic progress in Vancouver. 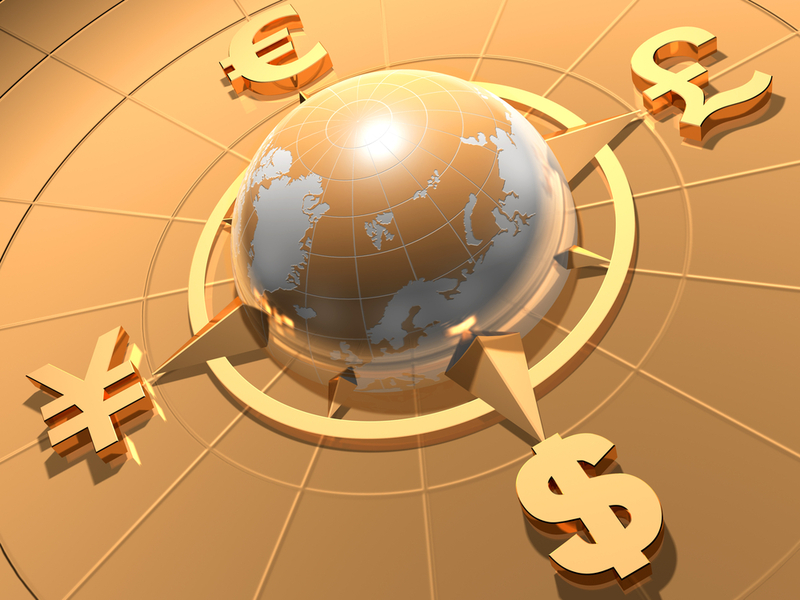 The market’s interpretation of the BoC statement will determine how the Canadian dollar trades. Since the last monetary policy meeting, we’ve actually seen widespread deterioration in Canadian data. Retail sales turned negative, major job losses were reported, CPI slowed on an annual basis, housing activity weakened, the trade deficit ballooned and even though today’s IVEY PMI report was better than expected, manufacturing activity in general slowed from the start of the year. Oil prices are also lower but most importantly, President Trump’s tariffs and attack on NAFTA poses serious risks for Canada’s economy. As the number one supplier of both steel and aluminum to the U.S, Canada is a huge victim of the tariffs and all of this could move the U.S. closer to NAFTA withdrawal. Yet at the last monetary policy meeting, BoC Governor Poloz said higher rates are needed over time and they feared that tightening too slowly could risk an inflation buildup. Interest rate futures show the market pricing in one more hike this year with a 55% chance of it happening in May. Considering recent developments and the fact that the BoC statement was less optimistic than the comments from Poloz, we believe that the central bank will maintain a conservative tone, reiterate their concerns about NAFTA, and the need for accommodation to keep inflation on target. Most importantly, we expect them to repeat that “cautiousness is needed on future rate rises” which should be enough to revive the rally in USD/CAD and send it back towards 1.30. Although the Australian and New Zealand dollars ended the day sharply higher, the Reserve Bank of Australia monetary policy announcement did not have a significant impact on the currency. The RBA left rates unchanged, expressed concerns about inflation remaining low for some time and said they see only gradual progress in the jobless rate and CPI. Their firmly neutral bias was a disappointment that many saw coming especially after the benign increase in retail sales at the start of the year. Fourth quarter GDP numbers are expected this evening and judging from the strong rally in AUD/USD today, further near term gains are likely. The New Zealand dollar also shrugged off lower dairy prices as the sell-off in the U.S. dollar gains traction. 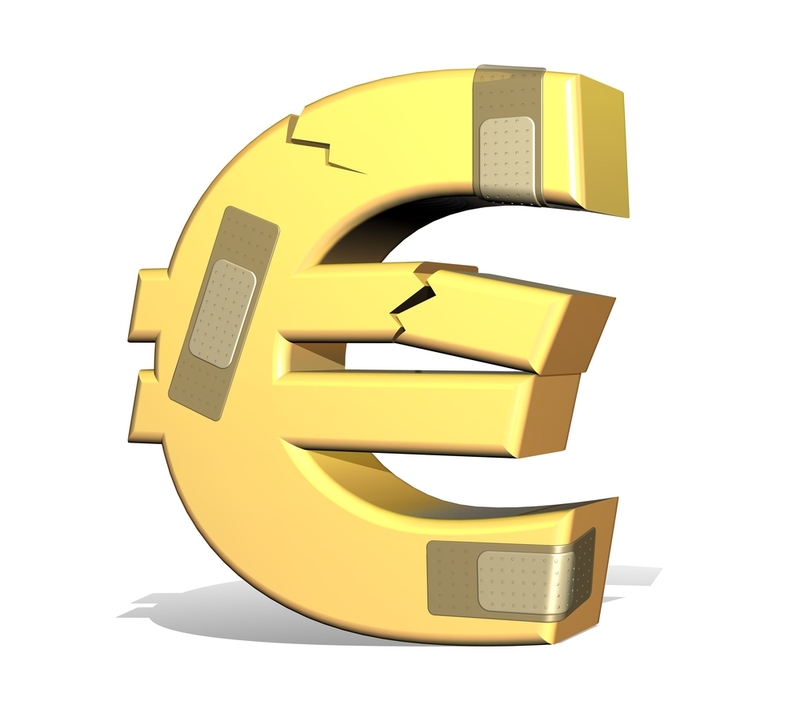 Euro and sterling extended their gains with EUR/USD breaking above 1.24 and GBP/USD rising as high as 1.3930. At first, the moves were driven by the positive open in U.S. stocks but the gains accelerated as investors resumed their sale of U.S. dollars. There was no U.K. data and the reports that we had from the Eurozone were benign with the Eurozone’s retail PMI index rising to 52.3 from 50.8, a sign of stronger consumer demand. Euro is outperforming sterling as the U.K. continues to grapple with Brexit risks. According to French Finance Minister Bruno Le Maire, the U.K. cannot be in a free trade deal for banks after leaving the European Union. Both currencies appear poised for further gains but that is due entirely to U.S. dollar weakness as ECB and Brexit risks loom. Kathy, every week, your analysis gets to exactly what I and others would like to know in my case someone who cannot trade normal active hours (am still in Hawaii) but who does get up in the middle of the night. Your analysis of CAD dovetails with J. Kicklighter’s in a recent video so both help see the ground accurately when I get up in the middle of the night tonight. I so would prefer to sell the EUR CAD but cannot. The same goes for a smaller degree with the GBP CAD. A while back, because Boris had cited it in his 3 video weekly series, I did sell the Eur Cad. Worked out until the breakout above that old level. So both of you contribute to my trading at no cost to me. I check the cite daily for its wrap-up.